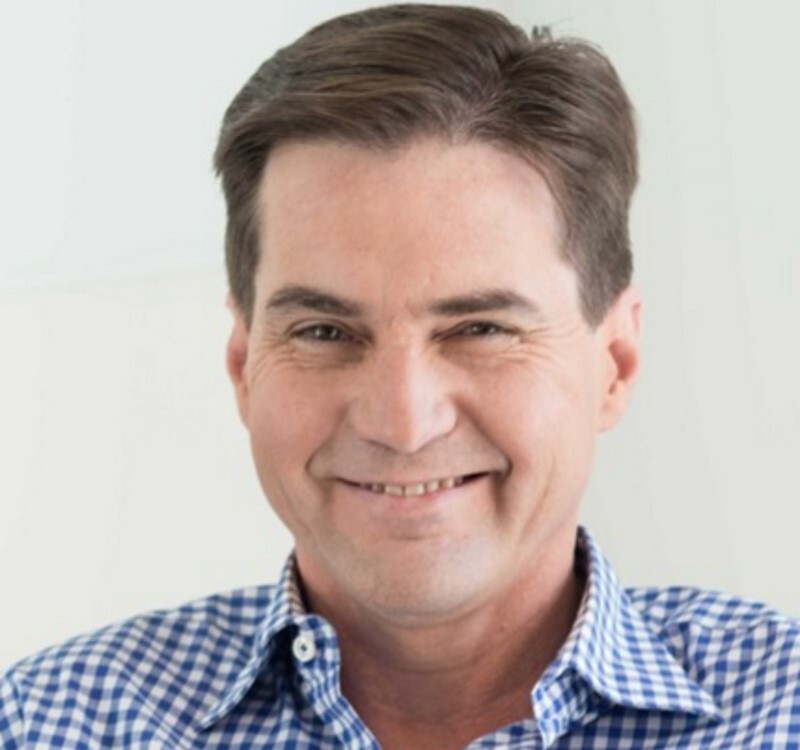 Australian tech entrepreneur Craig Wright on Monday told the BBC he was the creator of controversial digital currency Bitcoin, ending years of speculation about a person who until now has gone by the name of Satoshi Nakamoto. The BBC said Wright gave technical proof supporting his claim to using Bitcoins known to be owned by Bitcoin’s creator. It said prominent members of the Bitcoin community had also confirmed Wright’s claim and said Wright repeated the claim to The Economist and GQ. “I was the main part of it, but other people helped me,” the BBC quoted Wright as saying. The Economist however said it was not entirely convinced. The Australian Tax Office (ATO) and police were not immediately available for comment. In December, police raided Wright’s Sydney home and office after Wired magazine named him as the probable creator of Bitcoin and holder of hundreds of millions of dollars worth of the cryptocurrency, a currency which has attracted the interest of banks, speculators, criminals and regulators. Police at the time referred all inquiries about the raids to the ATO, which said it could not comment on “any individual’s or entity’s tax affairs” due to legal confidentiality. The treatment of Bitcoins for tax purposes in Australia has been the subject of considerable debate. The ATO ruled in December 2014 that cryptocurrency should be considered an asset, rather than a currency, for capital gains tax purposes. As an early miner of Bitcoins, Nakamoto is sitting on about 1 million Bitcoins, worth more than $400 million (roughly Rs. 2,656 crores) at present exchange rates, according to Bitcoin expert Sergio Demian Lerner.